In October 2008, the National Eye Institute, a division of the National Institutes of Health for the U.S. Department of Health and Human Services, released a statement concerning the effectiveness of office-based vision therapy for treatment of Convergence Insufficiency. Dr. Mitchell Scheiman, FCOVD, has completed the 12-week study, known as the Convergence Insufficiency Treatment Trial (CITT), found that approximately 75 percent of those who received in-office therapy by a trained therapist plus at-home treatment reported fewer and less severe symptoms related to reading and other near work after the office-based vision therapy. "This NEI-funded study compared the effectiveness of treatment options for convergence insufficiency," said Paul A. Sieving, M.D., Ph.D., director of the NEI. "The CITT will provide eye care professionals with the research they need to assist children with this condition." "There are no visible signs of this condition; it can only be detected and diagnosed during a comprehensive eye examination," said principal investigator Mitchell Scheiman, O.D., FCOVD, of Pennsylvania College of Optometry at Salus University near Philadelphia, PA. "However, as this study shows, once diagnosed, CI can be successfully treated with office-based vision therapy by a trained therapist along with at-home reinforcement." Learn more about Convergence Insufficiency. 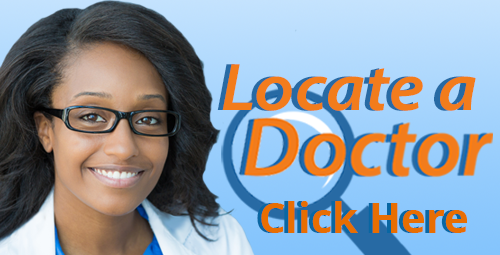 Locate a Doctor in your area that is experienced with diagnosing and treating convergence problems.